ZURICH — FIFA has given Nigeria and Ghana final deadlines to avoid international suspensions because of outside interference in their soccer associations. FIFA said Tuesday that the Nigerian soccer federation headquarters must be handed back to the elected leadership by Monday or the country will be suspended from international competition. 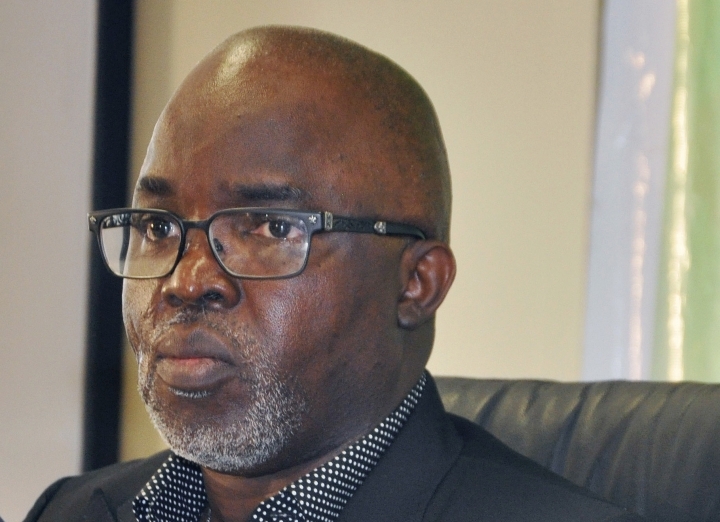 A group claiming to be in charge of Nigerian soccer took over the building last month while NFF president Amaju Pinnick was in Russia for the World Cup. The group claims a Nigerian court order gives them control of the federation. The NFF said that the group had been removed after the World Cup but Pinnick still does not have control over the offices, according to FIFA. A suspension means Nigerian national teams won't be allowed to take part in any international competitions, although FIFA said the Nigerian women's under-20 team currently competing at the World Cup in France would be able to continue in that tournament "on an exceptional basis" because it has already started. But, if banned, Nigeria's senior men's team wouldn't be able to participate in qualifying for the 2019 African Cup of Nations, which continues next month. Ghana has been given until Aug. 27 to reverse a court order dissolving its soccer association. The government ordered the GFA to be dissolved after allegations of widespread corruption in Ghanaian soccer were made in an undercover documentary. FIFA doesn't allow governments to interfere in the running of soccer bodies. The undercover documentary captured GFA president and FIFA Council member Kwesi Nyantakyi allegedly accepting a cash gift of $65,000 from undercover journalists. Ghanaian soccer has been thrown into crisis because of the allegations. 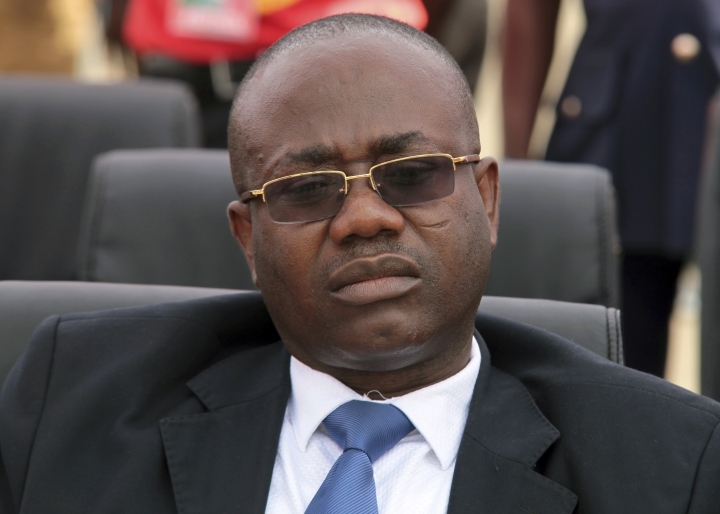 Nyantakyi, who was also a vice president of the African confederation, resigned from his soccer roles. He has been provisionally suspended by FIFA and is under investigation by the soccer body's ethics committee. Cash gifts are prohibited by FIFA. Ghana is also in danger of being excluded when African Cup of Nations qualifying returns next month. Ghana, which is in first place in its qualifying group, is due to play Kenya on Sept. 7. Nigeria is scheduled to play Seychelles on the same day.